FOMO = The Fear of Missing Out. Don’t let the cold dissuade you from taking part in all the fun activities Toronto has to offer. Many of the goings-on this season are around for a limited time, so don’t delay! Check out our list for a handful of the best limited engagements and lesser-known items of fun happening in the city this fall and winter. There are so many great shows on this season, many of which have limited runs. So, we’ve curated 10 lists to help narrow down your search! Each list contains shows that fall within a certain category, making your decisions less difficult. Categories include musicals, date-night, holiday must-sees, and critics picks. We even have a list of FOMO TO shows around for just a few nights so you can me sure not to miss a limited run. 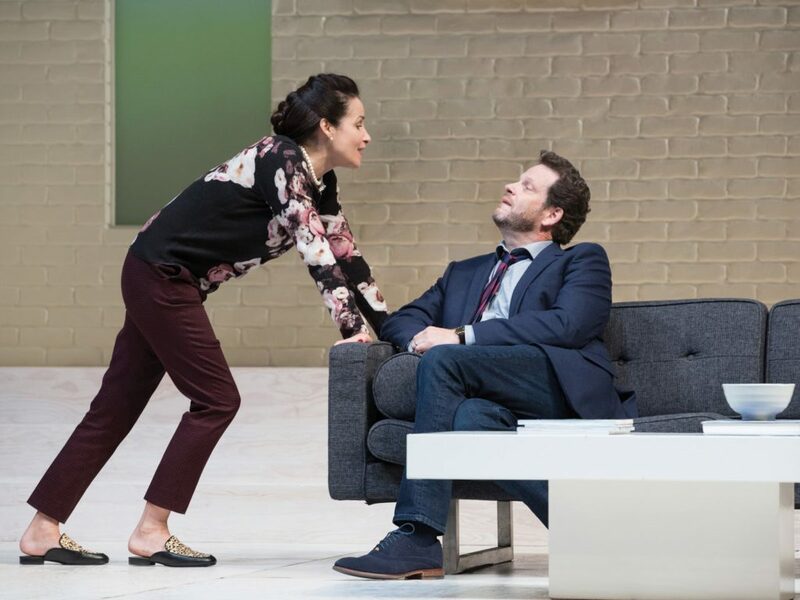 Head over to TodayTix to discover your next Toronto theatre adventure! One of Toronto’s most unique attractions is the Bata Shoe Museum, the only museum in North America dedicated sole-ly (pun intended) to footwear! While the permanent collections in the museum are fascinating all year round, the special exhibits this fall and winter are fleeting and not to be missed. The hit exhibit Standing Tall: The Curious History of Men in Heels is now playing until November 21st while Shining Stars: Celebrating Canada’s Walk of Fame closes January 2nd. Celebrate the magic of winter at this one-of-a-kind ice sculpture festival and competition. You’ll be dazzled by the stunning, creative works of art made out of frozen water. The shapes and sizes of the carvings are always surprising and, of course, don’t last very long. The festival is also within walking distance of the wonderful Old Strathcona arts district. 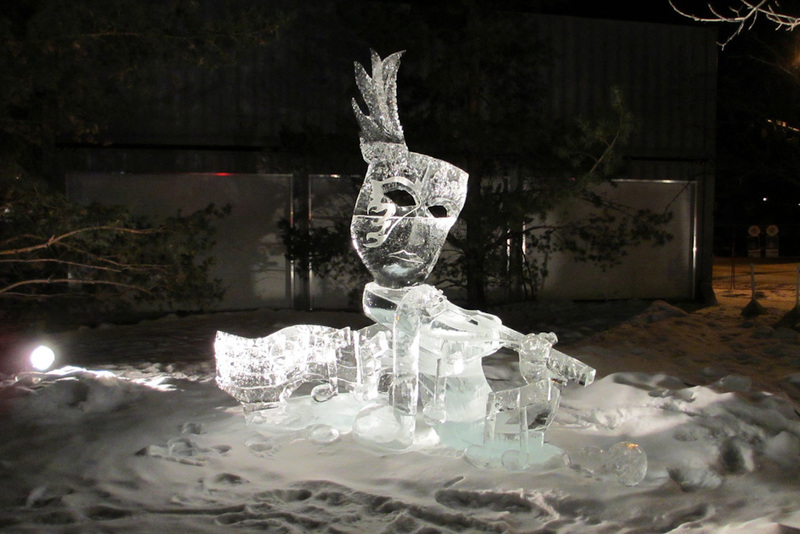 The Ice on Whyte Festival begins after the holidays, from January 25th-28th and February 1st-4th. Stock up on some unique holiday gifts at one of the largest and most popular handmade craft shows in North America. You can’t buy any more local than when you procure your items directly from the artisans themselves! 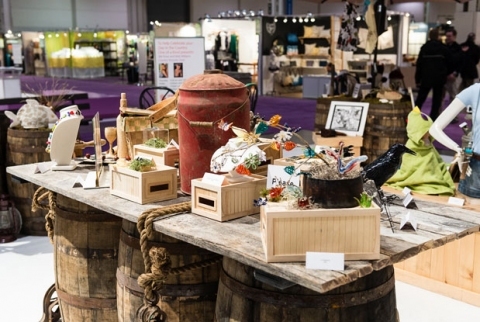 The One of a Kind Show & Sale not only offers a variety of unique gifts but also is a unique shopping experience within itself. The show runs from November 23rd until December 3rd, so don’t miss out! 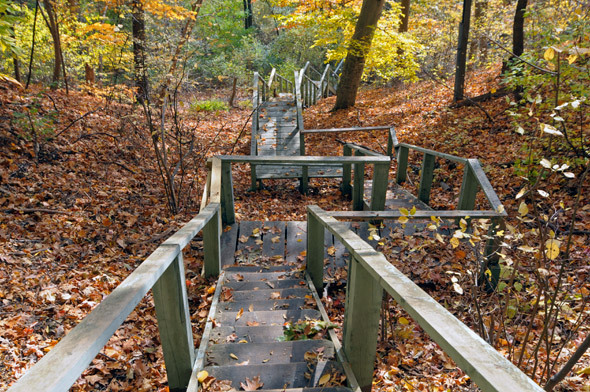 Experience gorgeous fall foliage and gorgeous views while traipsing the sturdy, well-maintained Redway Road Staircase. This long, winding staircase is around all year but best experienced in the autumn. It was originally built as a means of escaping potential flooding for those working at the North Toronto Wastewater Treatment Plant. You can begin your trek at the plant or find an entrance off Redway Road near the intersection of Southvale and Millwood. Did we miss any activities you think are TO must-dos? Don’t give us FOMO – let us know on Twitter and Facebook!